While growing up in India rich colors, hand woven textiles and hand-crafts were part of my daily life. I learned to appreciate the irregularities and imperfections of handmade crafts. 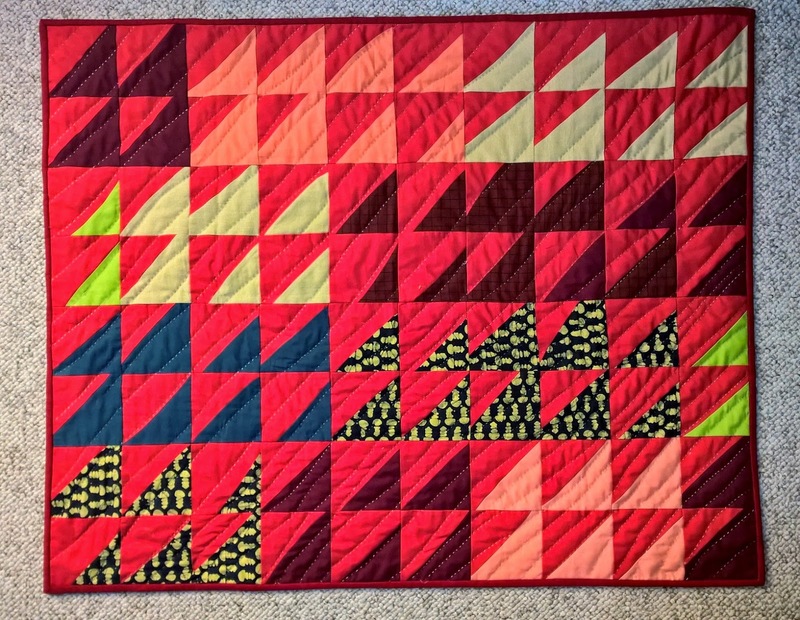 My instinctive ability to work with colors and textures combined with education in graphic design has helped me develop a unique style as a quilt designer. 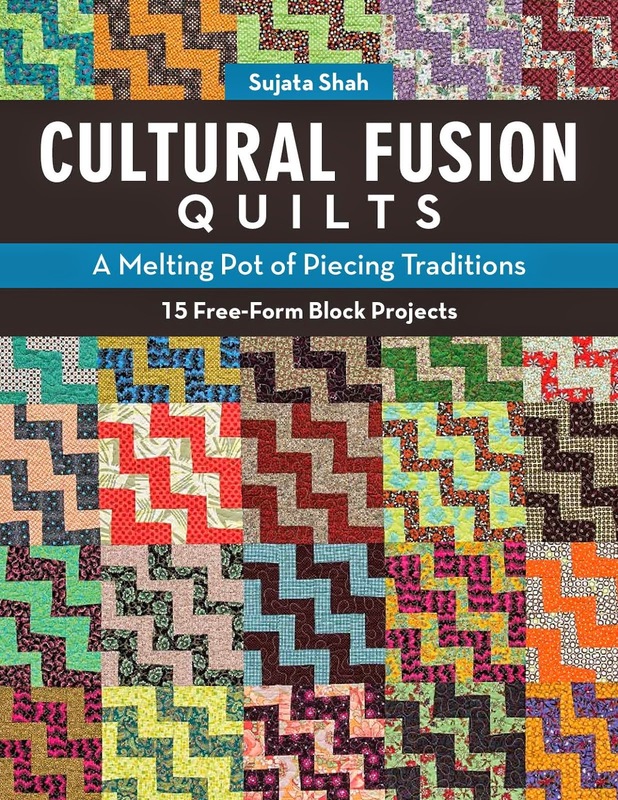 Inspired by the irregularities and imperfections of utilitarian quilts and handmade crafts from around the world, I developed abstract form of traditional quilt blocks and subsequently published the book, Cultural Fusion Quilts. Presentation includes a slide show of my travels in India as well as my journey as a quilter. Slide show is followed by the trunk show of original quilts from my book. 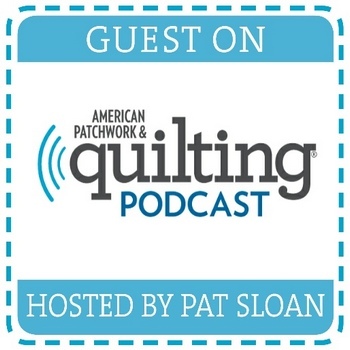 I will share how I connects the dots between my memories of the past, and today's creative process. For a girl who did not like sewing I have come a long way. This is a story about never say never. I will present my creative journey through a slide show followed by a trunk show of my traditional and art quilts. Current workshops are designed to encourage freedom of creating individual and unique quilts and understand personal creative process for my students. Although the basic idea is taught, students are encouraged to explore many possibilities. Questions like ''What if ?'' and ''How about?'' 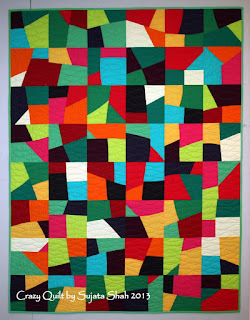 has made me look at every quilt differently and lead to many discoveries. I hope that for my students as well. 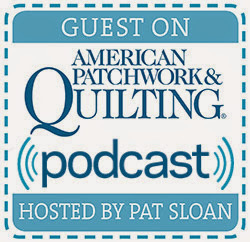 If you find quilts on my blog that might be well received at your guild, I will be happy to teach them. This class is designed to understand and construct free-form blocks of various size. My method of cutting in layers and organic piecing in unique, fast and fun. At the end of two full days, students will take home multiple sets of at least six well constructed blocks to make a small sampler quilt. Although individual results vary, these two days are spent with learning about the origins of the blocks, stories behind the quilts and discussions of my theory of color and textures. Inspired by the windmills of Pennsylvania farms and my childhood memories of paper pinwheels, Windmills is a beginner friendly project. This class is designed to focus on cutting curves through multiple layers of fabrics and sewing curved seams with ease. 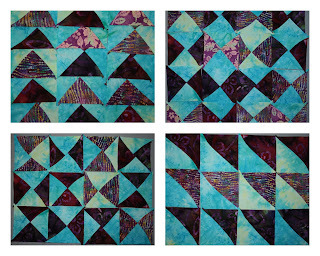 Participants will also explore various block setting and layouts for the quilt. 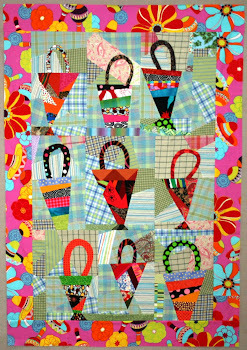 Inspired by folk art applique flowers, Peppermint Pinwheels is a perfect spring or summer project. 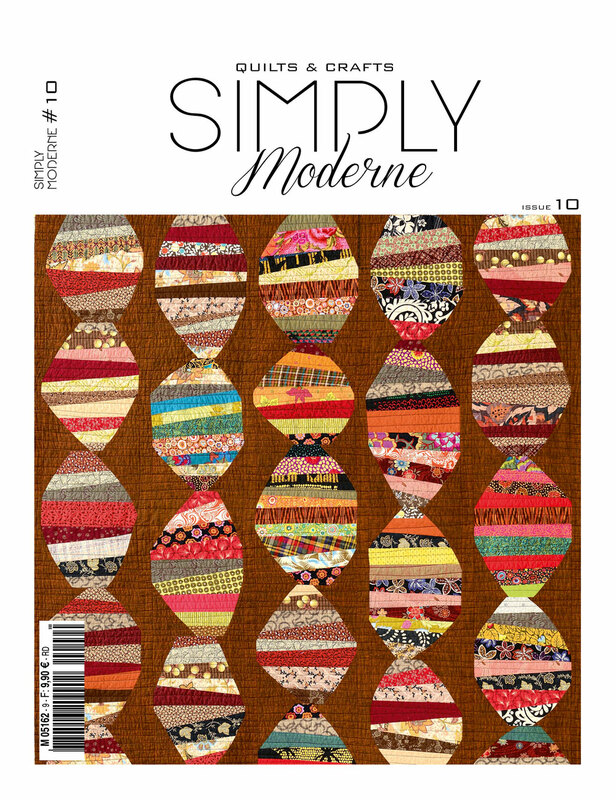 One might ask: is it possible to make a pieced block with curved flower petals without any patterns or template? The answer is, yes! This design focuses on cutting multiple curves through layers of fabrics and sewing the pieces into free-form flower blocks. Participants will follow instructions from the book Cultural Fusion Quilts and construct blocks resembling large appliqued flowers with appliqued centers. The process is easy to learn and quick to reproduce. I will share many tips on making free-form blocks and offer many suggestions for color combinations and layouts during the class. Description: Free-form hourglass block may look simple but it has a unique twist. With overlapping and mismatched points, it creates negative and positive space. Adding curves to cutting, sewing, and final trimming of the blocks make the quilt-making process engaging and unpredictable until the last stitch. Explore endless possibilities evolving from this humble, traditional block. Combinations of curved and straight lines create movement and texture while creating perfect balance. 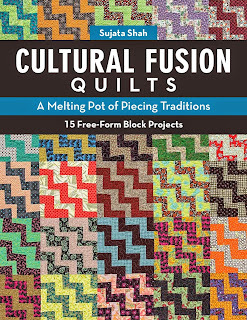 In this class, participants will learn the basics of free-form hourglass block from the book Cultural Fusion Quilts. They will choose to either follow the pattern or manipulate and further explore the possibilities with the options presented during the class. 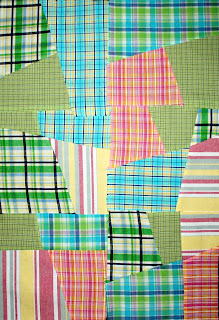 Within perfectly squared up blocks are the patches as individually shaped as they were in antique quilts. 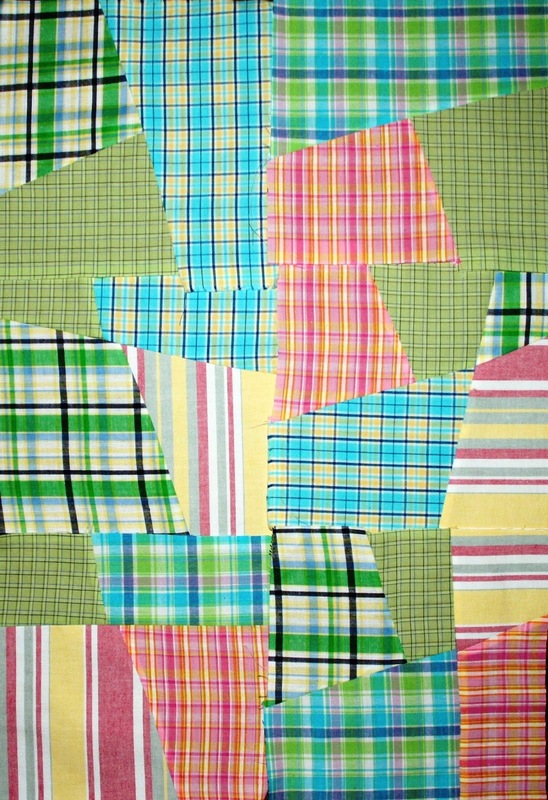 Make a crazy quilt with a full proof method, without using foundation fabric and minimum waste of fabrics. 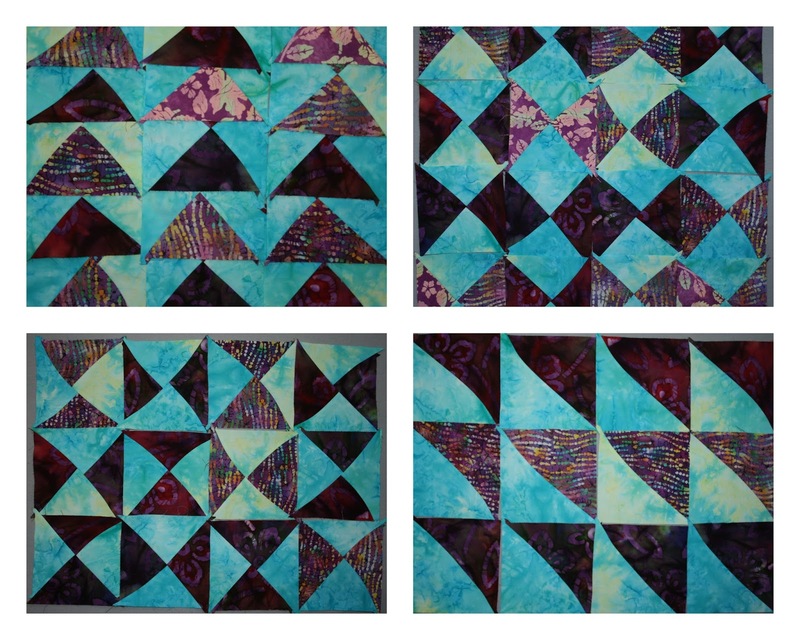 A beginner friendly block which can be useful for art quilters and intermediate quilters for many other applications with endless possibilities like shown below. Make an old favorite with a modern twist. Making a scrap quilt has never been so much fun. Learn about values and colors by observing everyday life. 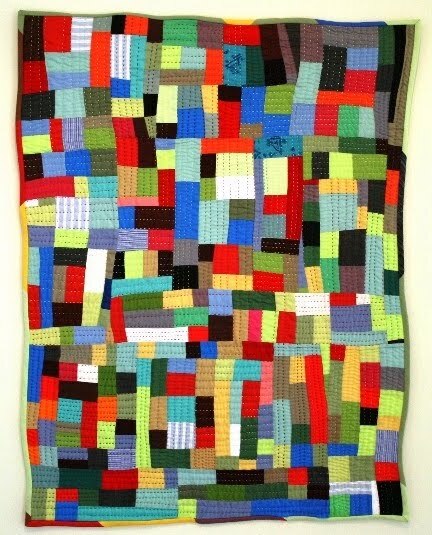 During the class I share how I see colors and interpret them into quilts. Creativity is not about having a lot to choose form but how to choose wisely from what you have. 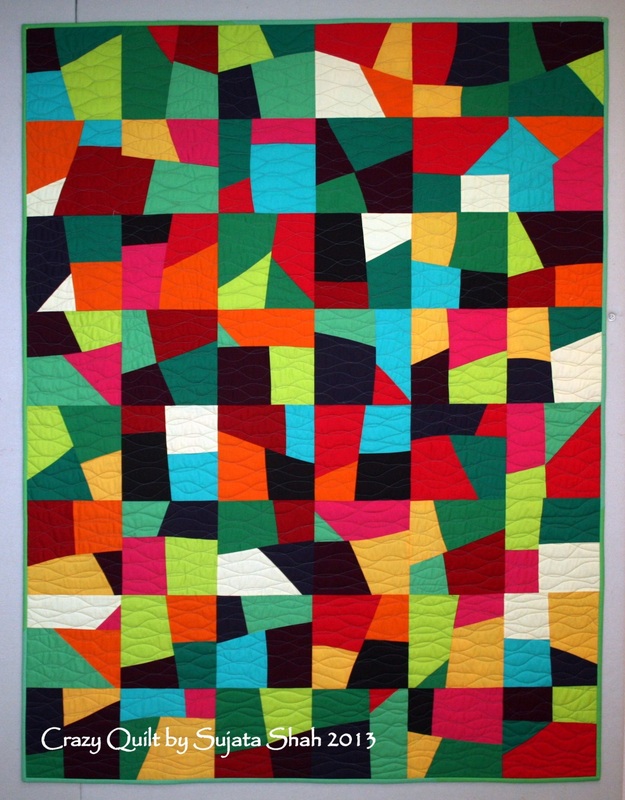 This quilts is a true scrap quilt. You will learn how sometimes self created limits provide the best results.